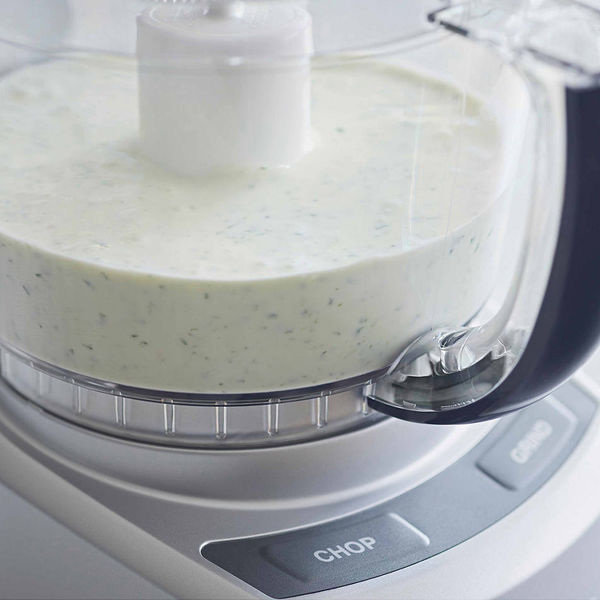 The Cuisinart Mini Food Processor effortlessly chops, purees and grinds your ingredients, making it ideal for food prep throughout the day! 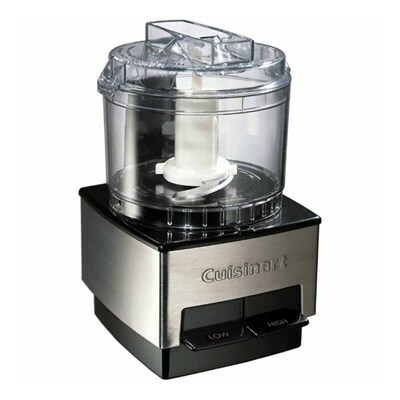 It features three functions, including pulse, and a 500ml bowl, offering plenty of space to whip up delicious snacks. 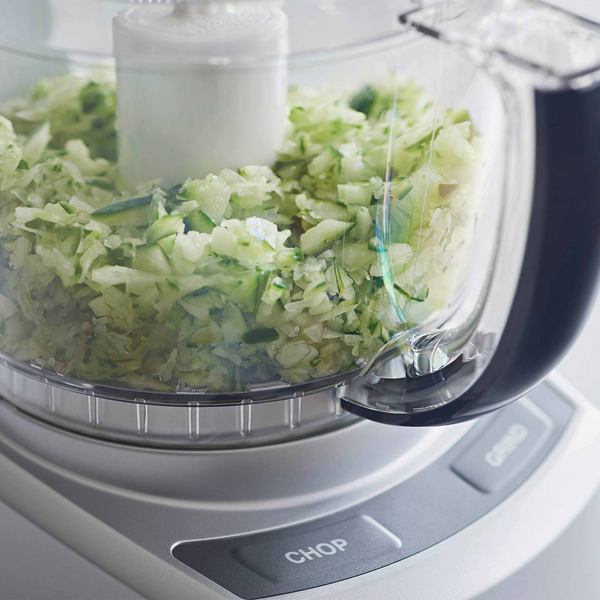 CHOP can be used for chopping, pureeing and mixing food, using the sharp edge of the blade. PULSE uses the sharp edge of the blade. 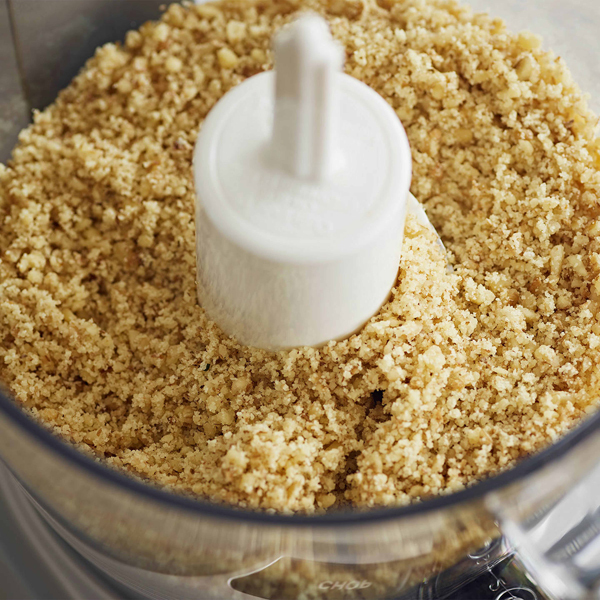 2-3 pulses are usually enough.